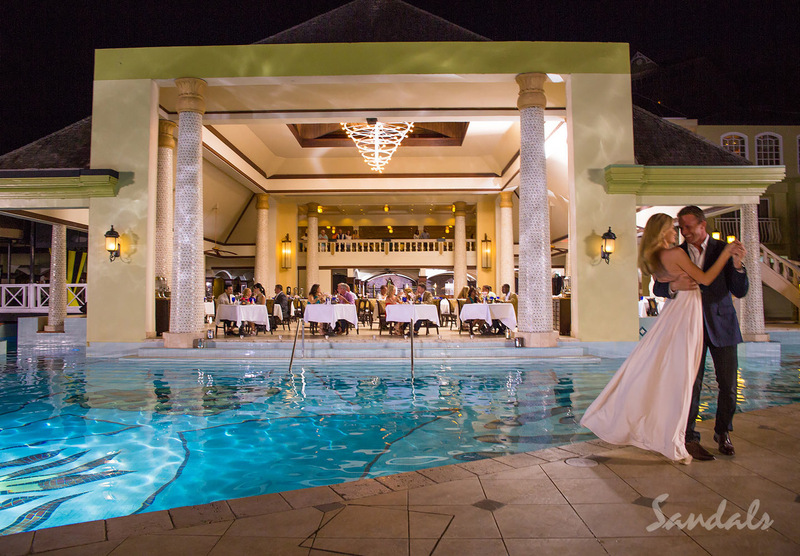 Two night destination wedding preview in paradise! 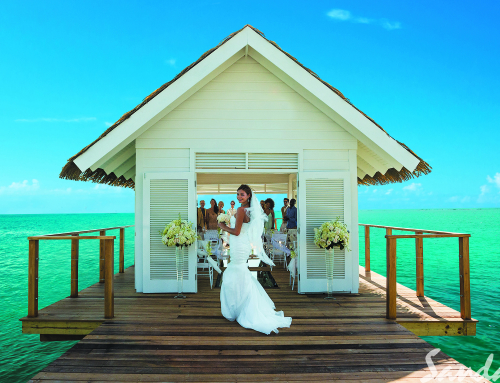 Yes, now you can get a sneak peek of your dream destination wedding! 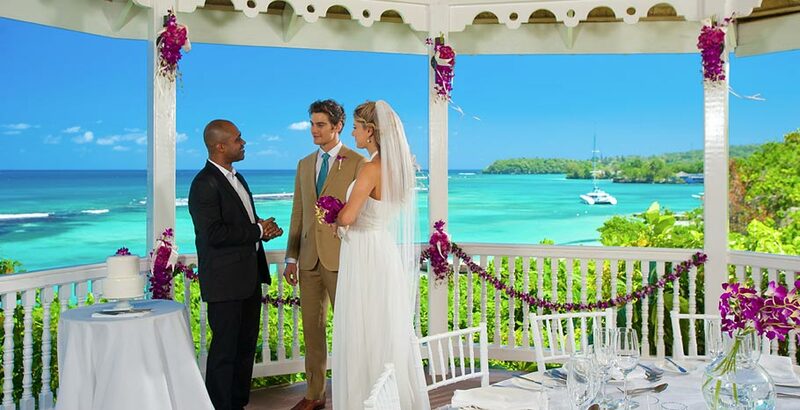 Choose your island or resort, jump on a plane to the Caribbean and Test-Drive your wedding at Sandals Resorts. 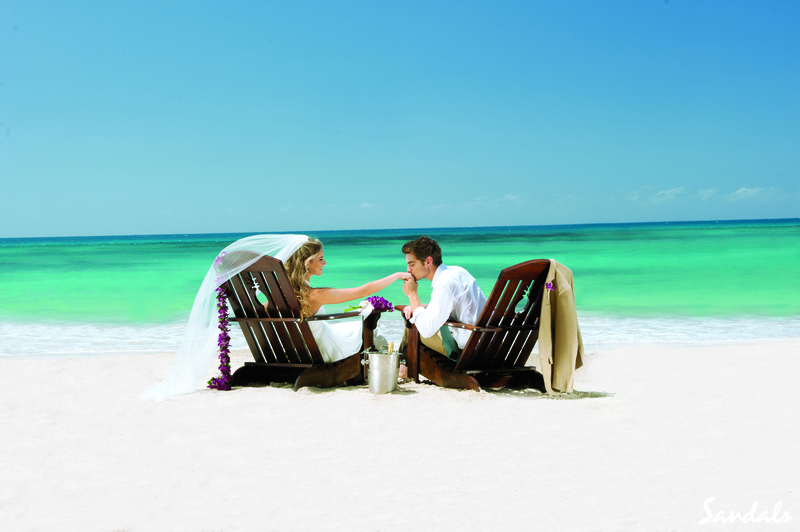 Meet one-on-one with wedding experts, look over locations at the resort, choose wedding linens and taste cake options, and enjoy the surrounding tropical beauty as you experience first-hand everything our Luxury Included® resorts offer. Test drives start at $500 per couple. 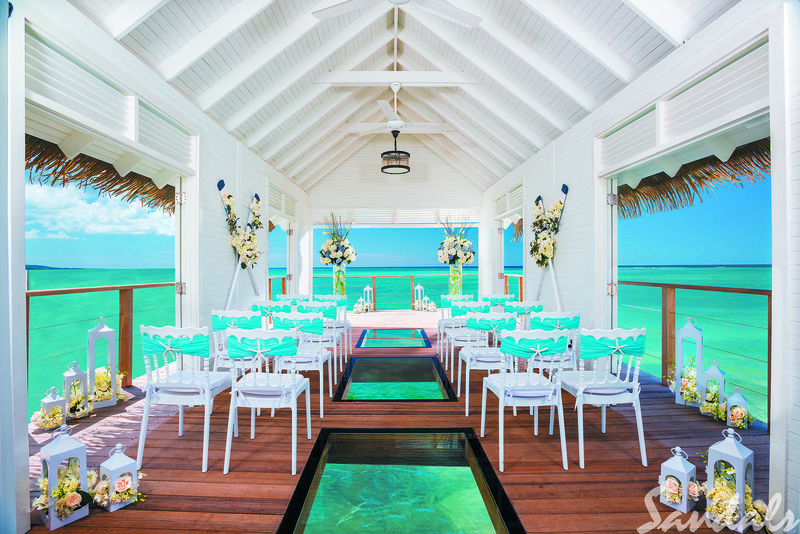 You will be confident once you visit Sandals’ breathtaking resorts, knowing you’re making the right decision for your special day. 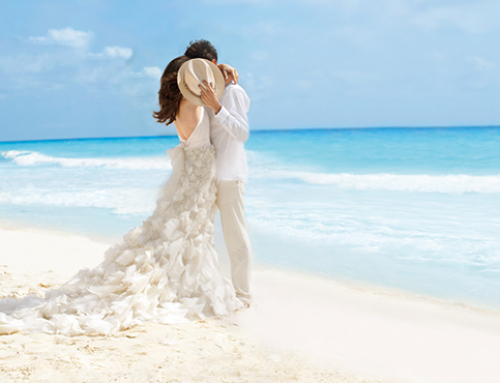 It gets better, you’ll receive up to a $700 credit when you book your wedding group of 10 rooms or more! Ready for the test drive? 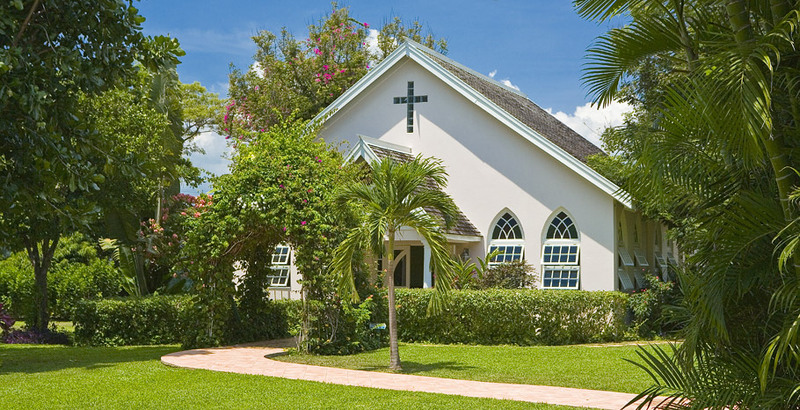 You will be amazed at all the options. 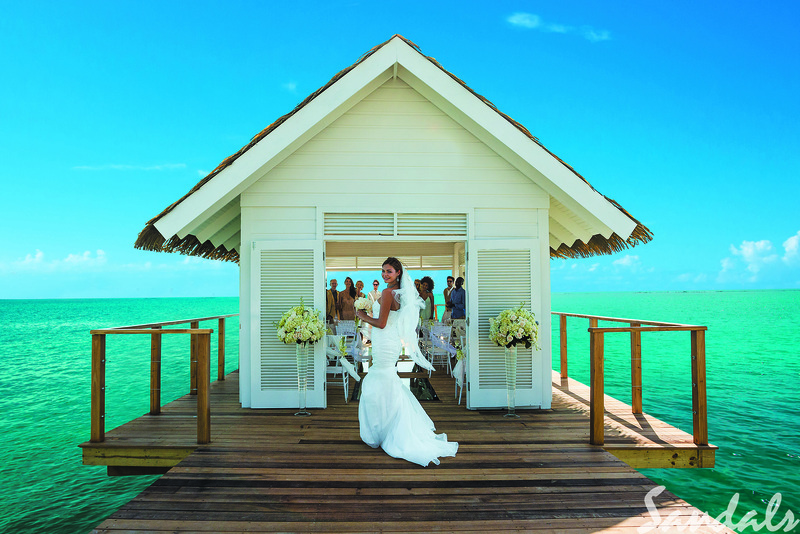 You determine your inspiration and Sandals will design the wedding that you have always imagined. You will never be overwhelmed. 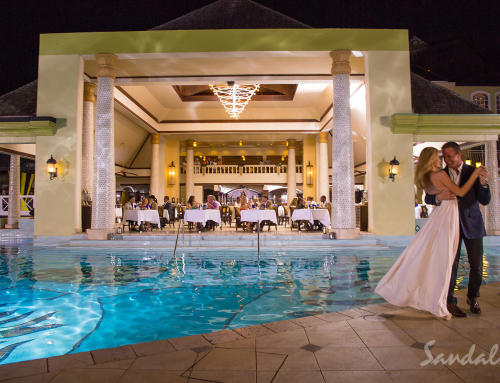 Sandals provides the best wedding team in the industry with personal attention every step of the way starting with building your dream to executing the dream and every step in between! 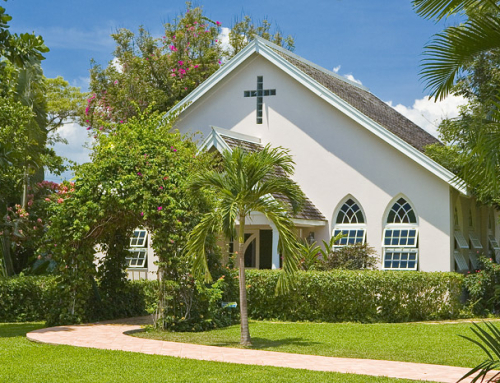 Contact us and you will be on your way to walking down the aisle in paradise. 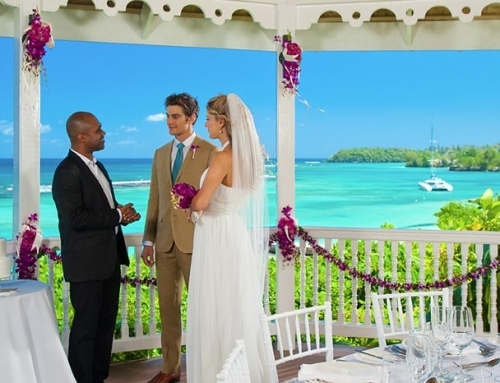 Check out all the options at Sandals.com.